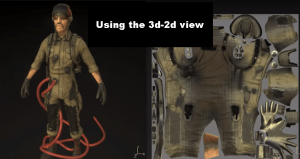 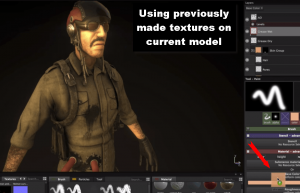 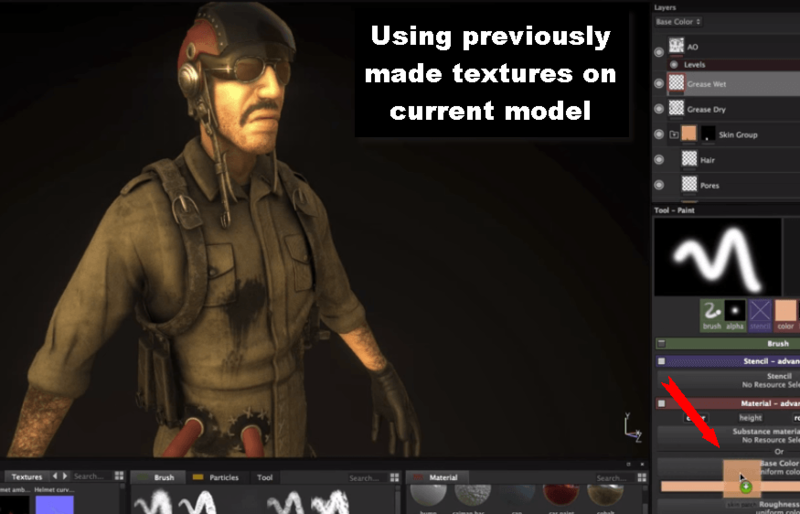 In this Substance Painter video tutorial by Allegorithmic, the artist guides you through the various elements of the User-Interface in Substance Painter and how to use them. 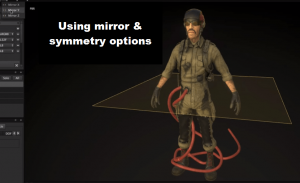 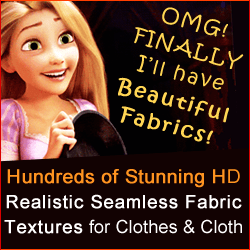 This video tutorial is for beginner-level viewers. 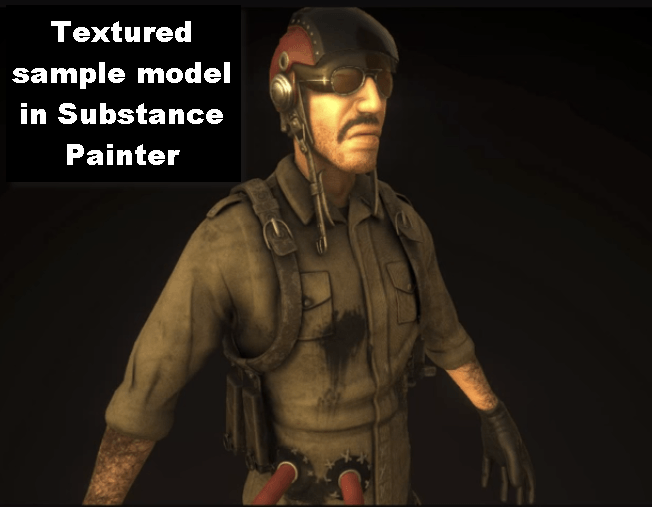 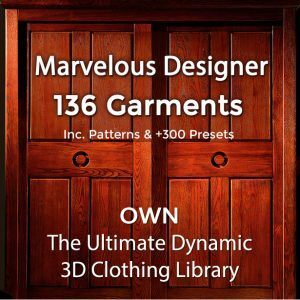 In this tutorial of Substance Painter, the artist shows you all the basic and essential elements of the User-Interface and guides you through the process of getting started in this software.